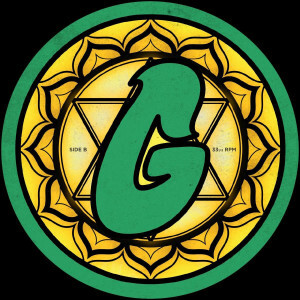 The G man returns to his Phoenix G home with a somewhat special album release. 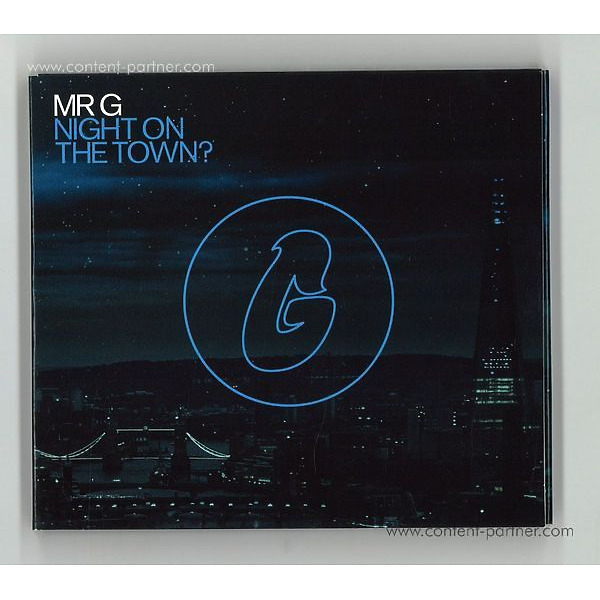 Where the usual MR.G sound is still present on this CD+DVD'', Night On The Town showcases G's more adventurous works and exposes some of his more exotic infuences. 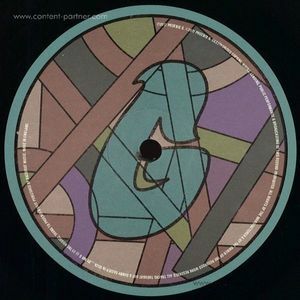 African Rhythm sections, hints to EBM and low tempo chugs make this album very actual yet unique. Night On The Town will be available on CD+DVD (also on vinyl)'' and will get a digital release a while later. The DVD contains some psychedelic images which strengthen the overall vibe of the music.